students are given tools to grow and develop. 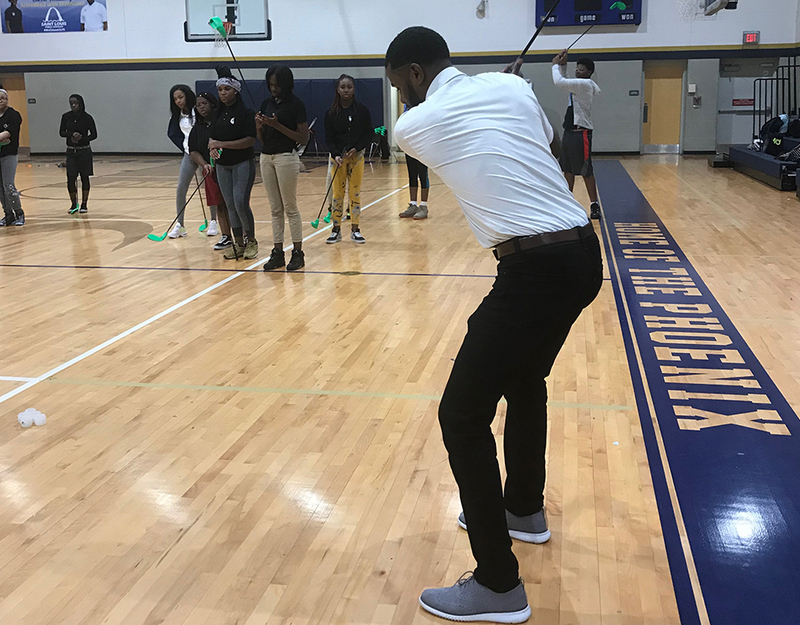 PGA REACH positively impacts at-risk teens inside local St. Louis Public High Schools. 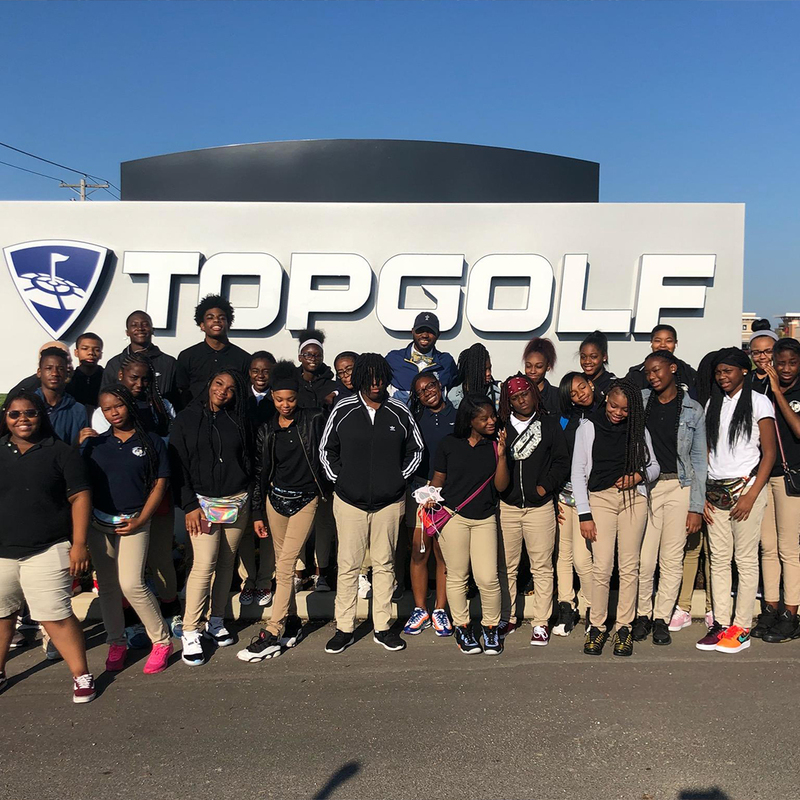 This is done by helping them fill idle time with weekly high level quality enrichment opportunities and life skills development, as well as exposing them directly into the game of golf. 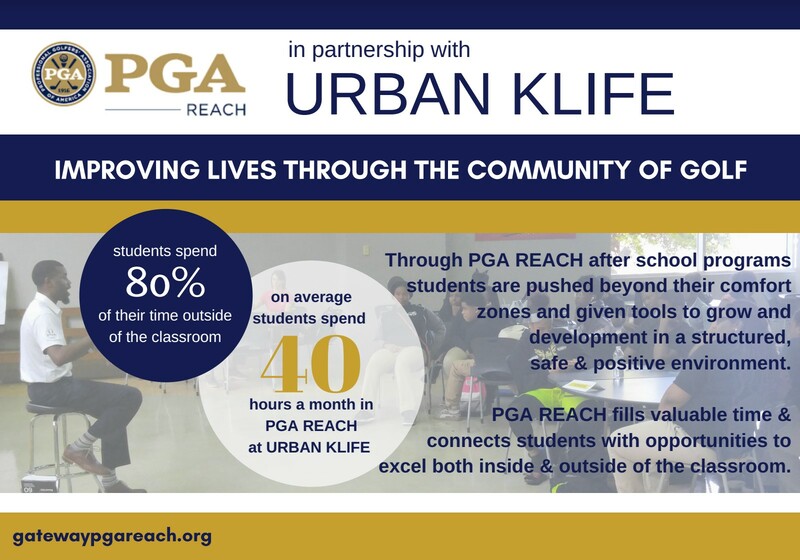 PGA REACH and UKL’s involvement in the lives of these students helps them succeed both inside and outside of the classroom, resulting in stronger school attendance, increased academic success, and higher graduation rates. Practical Life Skills happens 2x/week after school. Students rotate units on recreation/exercise, nutrition, conflict management, relationships, marriage/family, financial literacy, business etiquette, and many other ways that prepare them for a life as a quality, productive adult. “Quiet on the Tee-Set"… Golf, golf, and more golf. Prime is where the students focus exclusively on the fundamentals and practice of the game of golf. 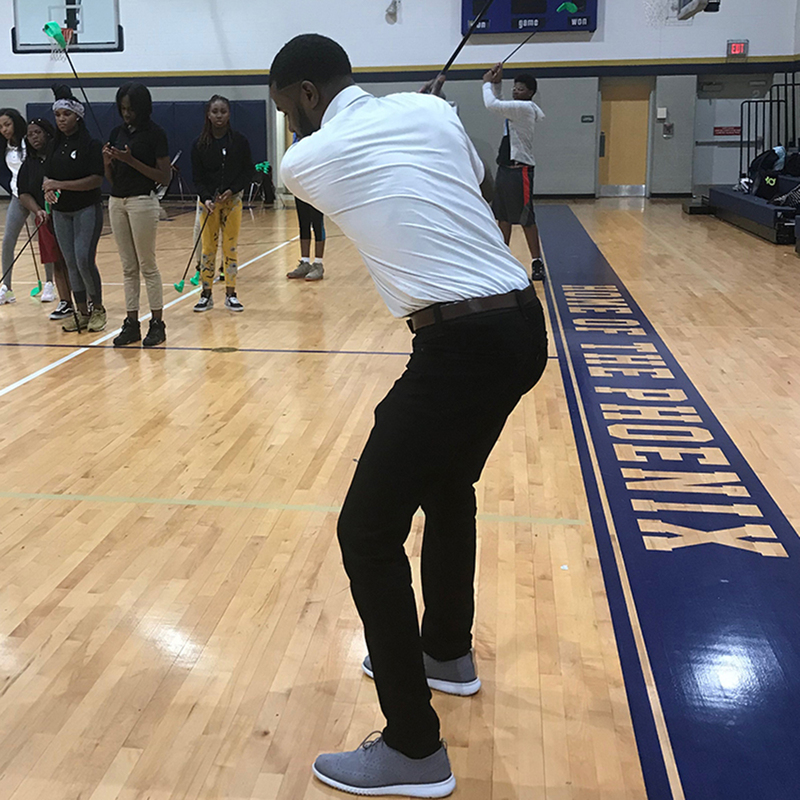 In prime, the students practice weekly the basics and go to a local course, hit range balls, and play holes to learn all aspects of this great lifetime game! Weekly REACH students voluntarily participate in all things KLIFE (Klub, Small Groups, Fun Events, and Community). This includes weekly participation in all these things, including Service Opportunities, Mission Trips, multiple college visits and much more. These are great times of fellowship and community building. 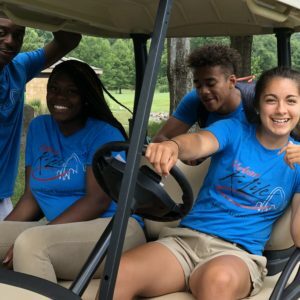 Each summer, REACH students attend the nation’s premier urban sports camp (KAA) in Golden, MO. for a week of fun, excitement, and enrichment. The students get experiences such as high ropes courses, zip line, ski tubing, archery, activities they most likely would never get to experience if not for REACH/UKL. 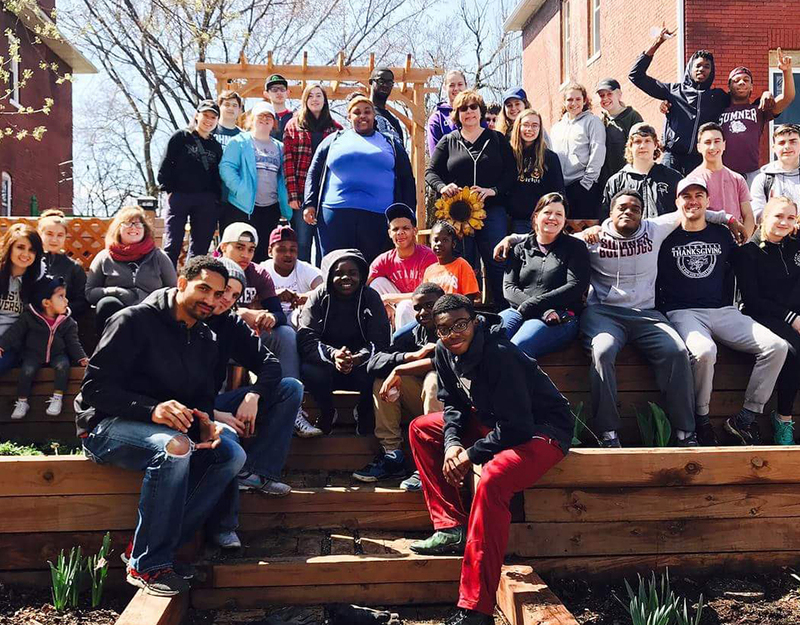 They build lifelong friends with students from over 30 states and begin to see life outside the context of urban STL.